Wow, 4,263 of you have read this. With so many of us on Twitter and so many tweeters to follow, retweet, etc, there are a few things that we notice and would like to share with you all in making sure you have a great experience and also to not fall into the Twit category! 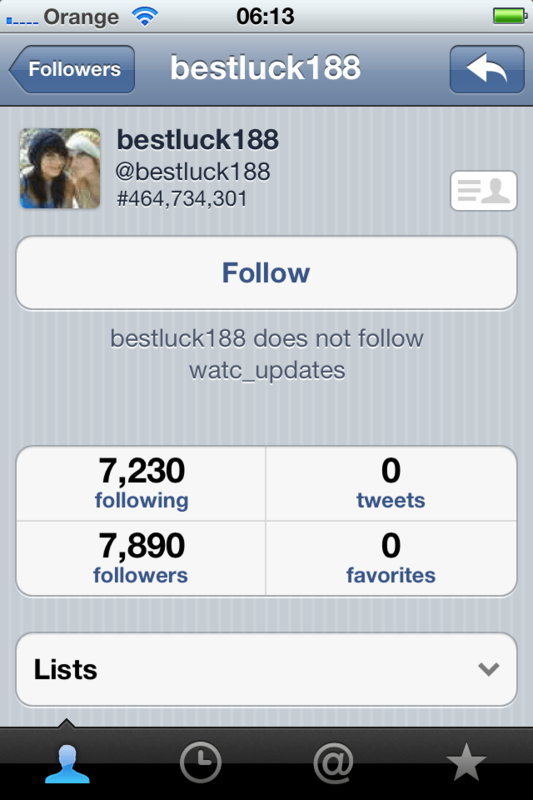 Be warned, some people have a huge follower base and it looks impressive. However their influence is little and their integrity is even smaller. Easily done and annoying as it really makes you feel the person you are following is being slightly devious about their social media influence. Don’t do it! It can be hard to resist not using such services as fiverr.com where people will give you 500 followers for $5 or other sites. However you can easily notice these fake followers and they never last as Twitter luckily shuts these accounts down on a regular basis. They probably have little or zero tweets and have a very broad Bio – If any at all. So be warned, some people have a huge follower base and it looks impressive. However their influence is little and their integrity is even smaller. We all want people to follow us and we all want to be seen as popular! However this does the opposite. So take a look at your following group and look at their followers to see who is telling fibs out there! These happen all the time. You will receive a direct message – ‘Someone is writing terrible things about you BIT.LY Link’ Simply delete it! Don’t click on the link! It will just grab you and your contacts and do the same. If your followers receive a message from you saying this, how do they feel? Let’s try to stamp this one out! A great concept to obtain a good community. If you are a teen, then yes why not. The darker side to this is that there are a lot of sexual related tweeters using this method and it really just opens up your tweets to a wider audience that you probably would not want to share your tweets with? If you want a truly global reach then this is for you as you will be followed by people all over the world! Is that the broad market you want? So you follow someone then you receive a direct message back. ‘Thank you for following us, why not click here onto our Facebook page?’ Ok, so there is no harm in this essentially but having to constantly delete these as they fill up your mailbox is time consuming. It doesn’t show a personal side to you and makes it all more mechanical.